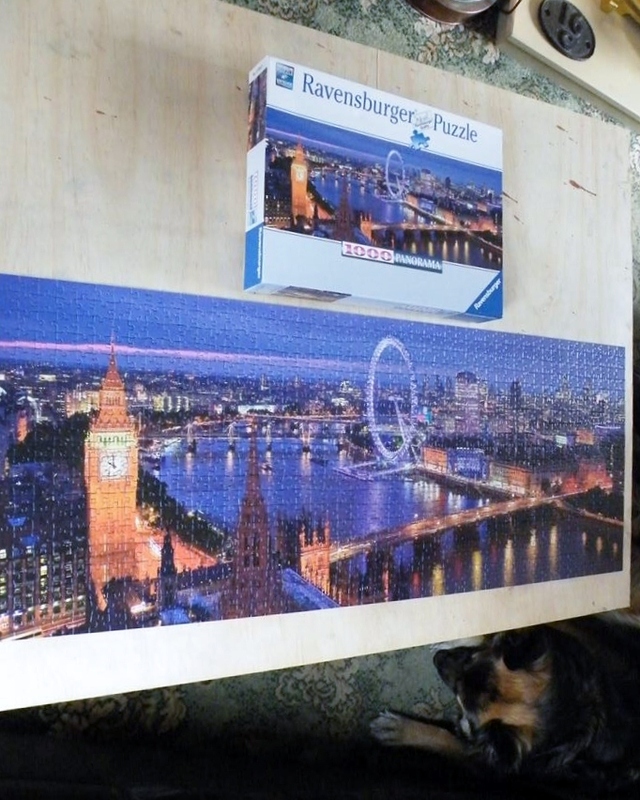 Now the dark nights are here we love sitting down as a family and completing jigsaws, unfortunately for us we received the Ravensburger London at Night jigsaw just as we were setting off on our half term break. Along came Mother to the rescue, she spends hours doing jigsaws now that she has retired and finds it a great way to relax and unwind and was only too happy to help out at short notice. The London at Night jigsaw has 1000 pieces and is a lovely panoramic view of London at night. 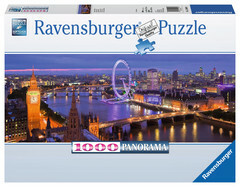 The quality of Ravensburger puzzle pieces is first class and they are so easy to piece together. As you can see from finished product below, it is quite large and Mum really enjoyed completing it (even if the dog did keep batting it with her tail). Nevertheless the dog now can walk round the living room again without fear of knocking the jigsaw off, but what a fabulous sight it is when completed. The London at Night jigsaw costs around £10.00 on Amazon which I thing is really good value and such a good idea for a stocking filler for Christmas. 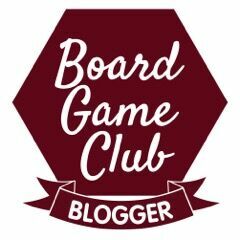 We were sent this jigsaw free of charge for the purpose of this review but the opinion is our own.